Our only product powered by both our Healthy Hair Molecule (OFPMA) and our Thickening Molecule (PBAE). Our Thickening Molecule (PBAE) deposits microscopic dots between strands so hair looks and feels fuller, while our Healthy Hair Molecule (OFPMA) smooths and protects by forming a weightless shield around each strand. 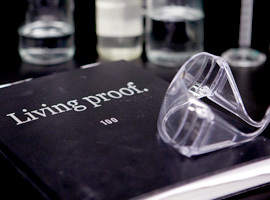 Who is Living Proof's Perfect hair Day (PhD) 5-in-1 Styling Treatment for? 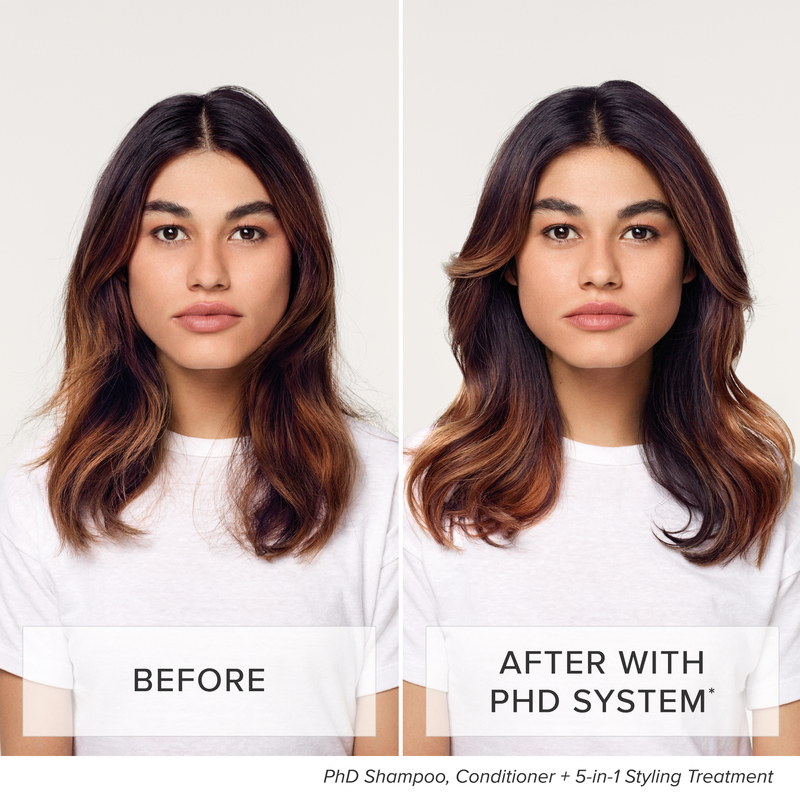 PhD Styling Treatment is for everyone looking for the perfect balance of treatment and styling benefits in one product for smoothness, volume, conditioning, strength and polish. Can I blow dry and air dry my hair when using PhD 5-in-1 Styling Treatment? Yes, PhD Styling Treatment works well when air drying and blow drying. Each technique gives a different look. Blow dry hair section by section for extra smoothness and/or body and volume. For a more bodified blowout use a round brush. For a sleek blowout use a flat brush. Apply PhD Styling to damp hair and allow hair to air dry for a smooth, healthy style with natural body and enhanced curl pattern. How is PhD Styling Treatment different than No Frizz, Full and Restore? PhD Styling Treatment has been formulated specifically to give the ideal balance of all five benefits women seek in beautiful, healthy looking hair: smoothness, volume, conditioning, strength and polish. It is not about concentrating on any one benefit in particular, but rather the combination of all five. 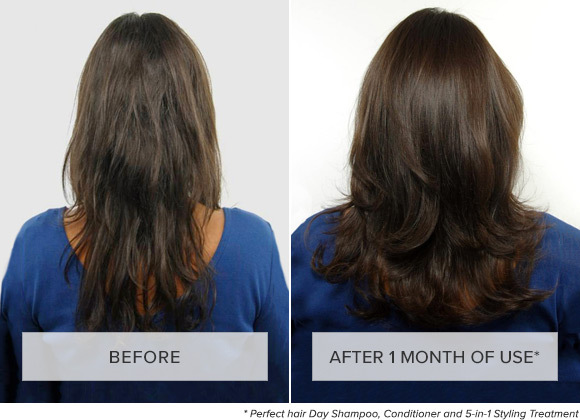 No Frizz is designed to eliminate frizz by helping to block humidity. Full is designed to deliver maximum thickness and fullness that lasts and is touchable and revivable. 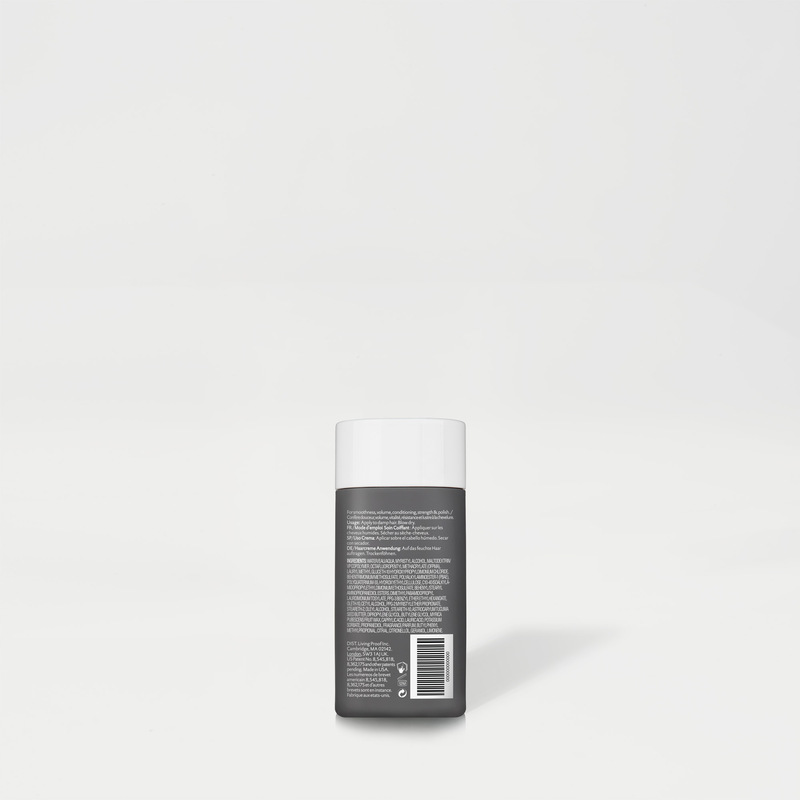 Restore is designed for repairing and protecting dry or damaged hair. 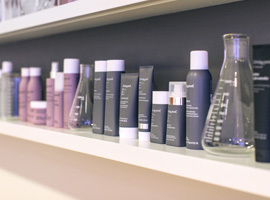 We certainly encourage consumers to choose products from across our franchises as a complement to PhD Styling Treatment – whether that is our Restore Mask for in-shower additional treatment, or Prime for extending their style, or No Frizz to help with additional frizz-fighting power, or Full Root Lifting Spray for extra height. What is the fragrance in PhD Styling Treatment? The scent is a similar light citrus fragrance to what is found as most other Living Proof products. 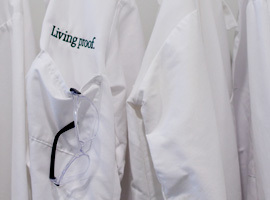 It will not smell identical to any other product, though, as each product is formulated differently. Does it have any heat or UV protection? Yes, PhD Styling Treatment offers both heat and UV protection. It contains ingredients that creates a weightless barrier to protect hair from the heat up to 450 degrees and contains UV defense that absorbs harmful, damaging UV rays from the sun. 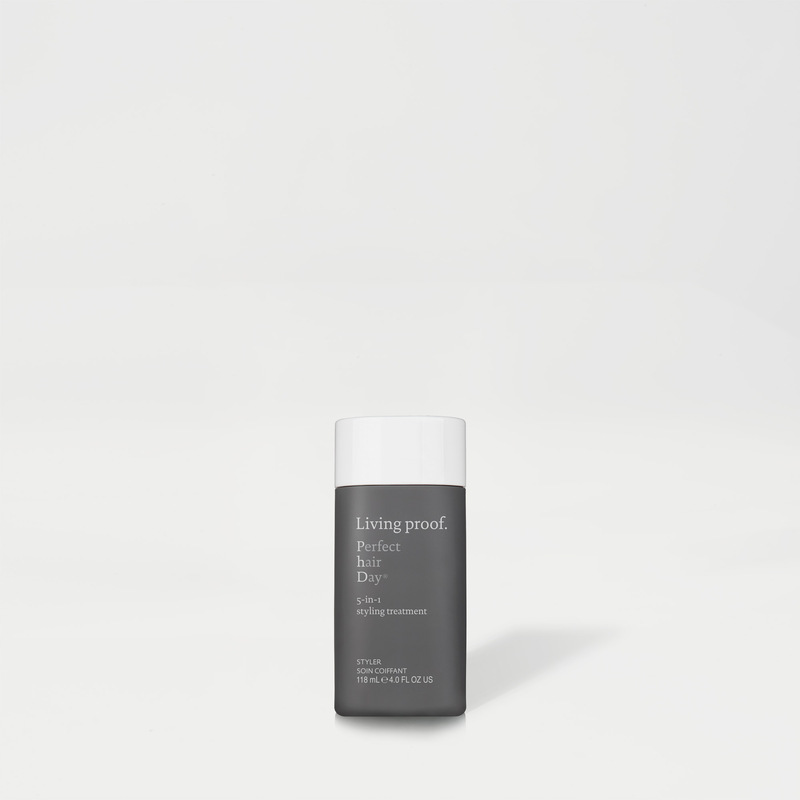 Can PhD Styling Treatment be layered with other Living Proof products? Yes, PhD Styling Treatment can be layered with other Living Proof products to enhance benefits. When layering with PhD Styling Treatment, use slightly less than you would if you were using it alone. Are there any tricks for styling your hair with PhD Styling Treatment? For best results, style with a blow dryer. The performance of PhD Styling Treatment is enhanced with heat. Blow dry with a round brush to enhance volume and body. Blow dry with a flat brush to create a smooth, polished blowout. Finish with a flat iron for a sleek finish. Finish with a curling iron for soft waves. 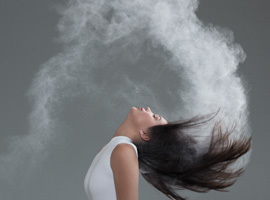 If you plan on air drying hair, we recommend you use slightly less product than you normally would. The result is a smooth, healthy style that accentuates your natural body and volume. If you have naturally curly or wavy hair, PhD will enhance your curl pattern.